Jeep Wrangler with a capacity of seven passengers is indeed not a new product from Chrysler Fiat Automobile. 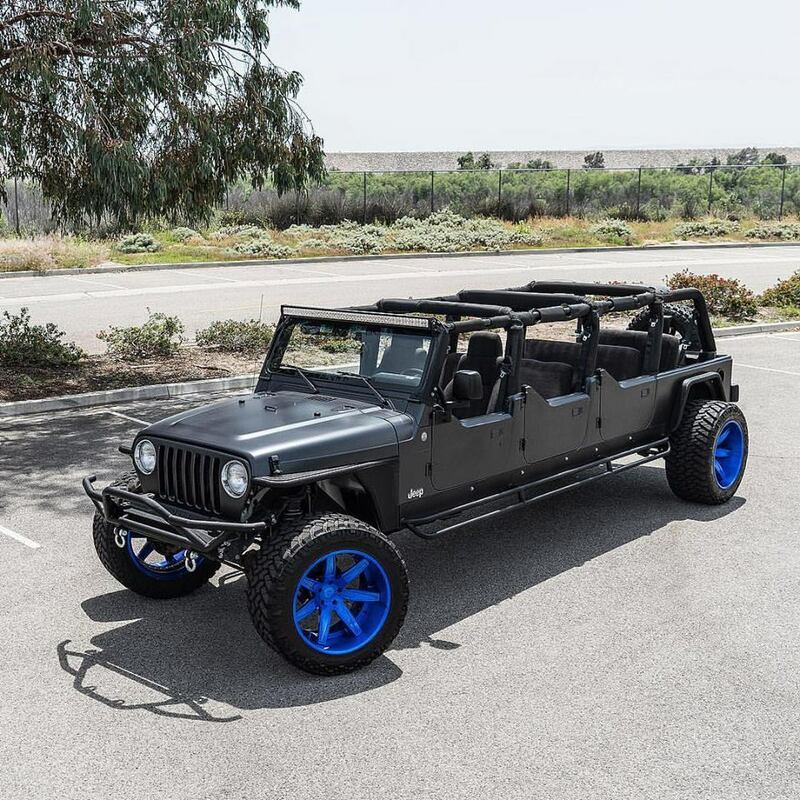 The modifier who made the Wrangler with six doors was Swat Motorsport, one of accessory automotive repair shops in Las Vegas. As quoted of Autoevolution on Monday, May 2, 2016, the vehicle that is expected to have approximately six meters long, has the addition of the middle section of the body. Extra long dimension is used to increase the capacity of the room with three rows of seats to carry seven passengers. Swat Motorsport itself still add a back room as the luggage compartment is unchanged from the standard model of Wrangler manufacturer. 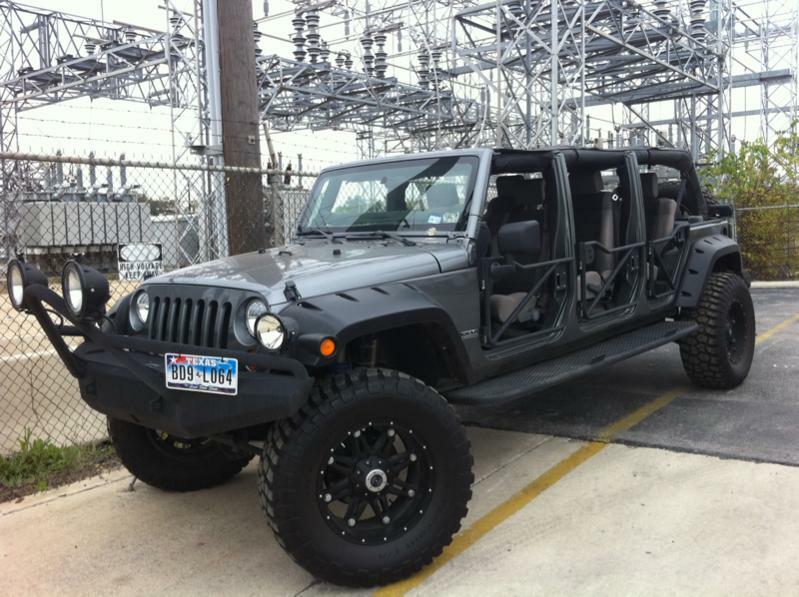 But the roofless Wrangler is not equipped with the windows for all passengers. Size longer than the original dimensions of the Wrangler's which only 4.2 meters, still rely on original four wheels driving system. With such dimensions certainly modifications to the axle adjustment.